Kennford International Holiday Park is open all year. It's the ideal base from which to explore Devon's glorious countryside, including the famous Dartmoor National Park. There is easy access to the beaches of Exmouth, Dawlish, Teignmouth and Torbay and only 3 miles away from the city of Exeter. 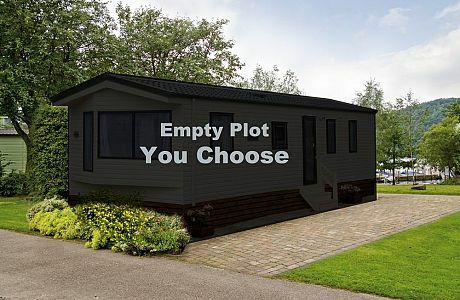 This park would make a great place to own your own holiday home. 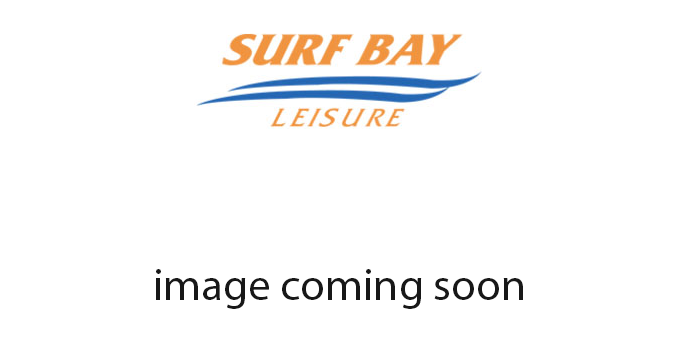 For further information talk to our friendly sales team at Surf Bay Leisure.